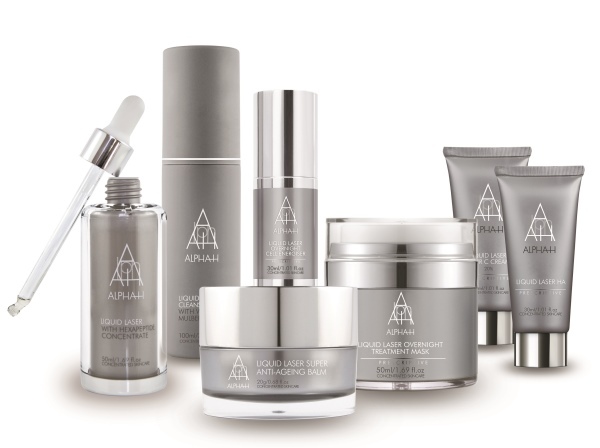 Alpha-H is transforming its popular Liquid Laser skincare range from a consumer brand to a professional salon-only brand. Launched in 2014, the Liquid Laser range has been sold on- and off-line in major beauty retailers around Australia including sephora.com.au and adorebeauty.com.au as well as beauty salons and clinics. When current stocks are sold out, Liquid Laser products will only be retailed in beauty salons and clinics. Director Michelle Doherty said the brand’s move into the professional market will give salons and clinics “the opportunity to build their own franchises under the Alpha-H banner”. 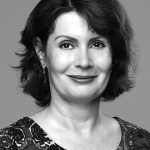 “They [the salons and clinics] will benefit from our 28 years of industry experience, knowledge, research and development, reputation and clinical trials,” she said. 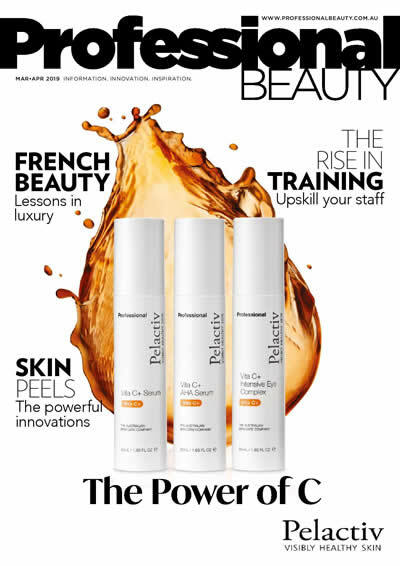 The new Liquid Laser Prescriptive range features eight products: a cleansing oil, a concentrate, an anti-ageing balm, a CHA Peel (50 percent combination hydroxy suspended in hyaluronic acid), a vitamin A 2% serum, an overnight cell energiser, an overnight treatment mask (15 percent Glycolic with one percent retinol) and Liquid Laser HA 100%. Designed for “advanced clinical treatments as well as pre-and-post treatment home care”, the range incorporates “a wide array of clinically validated cell-communicating ingredients sourced from the very best in genomic research”. In addition, the range includes “higher percentages” in its CHA peels and unbuffered vitamin C as “it’s as much about pH as it is about concentration to get outstanding results”. “By making these products consultation-only we are demonstrating our accountability to consumers,” she says. Michelle says the initial response to the new range has been overwhelming. “Liquid Laser Prescriptive presents a great opportunity for salons and clinics to build on our success. She concludes that the Liquid Laser Prescriptive range is “a perfect partnership between a global success story and quality salons looking to go above and beyond”.